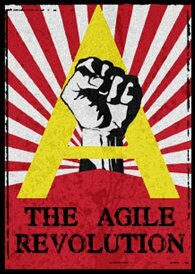 Could DevOps have occurred without Agile? How much of Release it is still holding well? Where does ITIL fit in with DevOps? How good are we really in DevOps? You can contact Michael on twitter at @mtnygard or at the Think Relevance Blog.